OKLAHOMA CITY (AP) – Oklahoma’s newly elected governor is planning several events to celebrate his inauguration, including balls in Oklahoma City and Tulsa, a children’s festival in Jenks, and a party in Lawton. 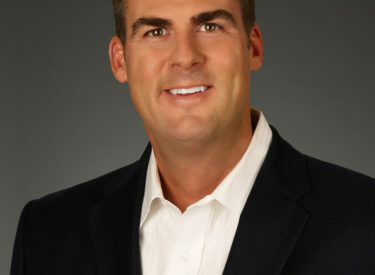 Governor-elect Kevin Stitt on Wednesday announced his plans for the events surrounding his swearing-in ceremony at the state Capitol on Monday, January 14th. All of Oklahoma’s statewide officeholders elected in November will take the oath. Stitt is planning an inaugural ball and dinner that night at the Cox Business Center. Tickets are $250 per person for the black-tie affair. He’s also planned for a pre-inaugural party at the Comanche County Fairgrounds Coliseum in Lawton on Thursday, January 10th. A children’s festival at the Oklahoma Aquarium in Jenks and a black-tie ball in Tulsa are scheduled for Saturday, January 12th.